Developing a sound crop plan can mean the difference between profit and loss, ease and difficulty, or simplicity and confusion. 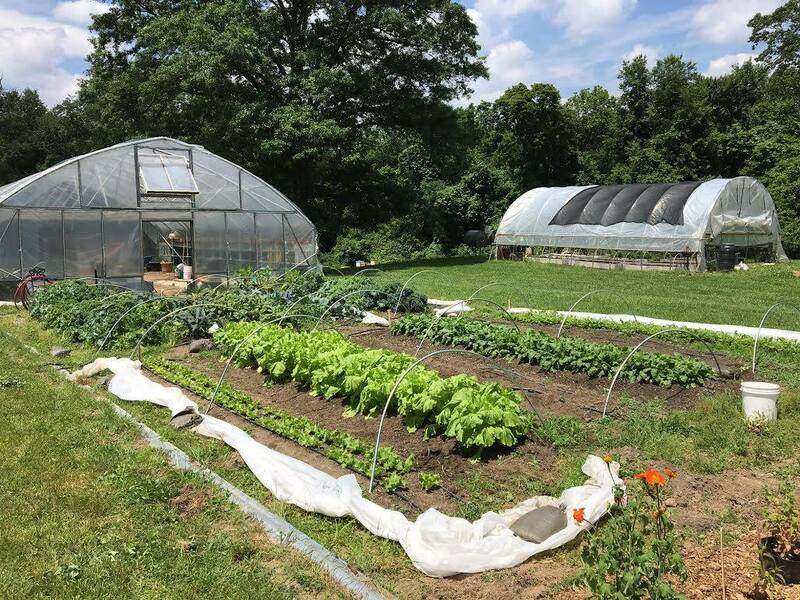 During this CRAFT event, a panel of Pennsylvania vegetable farmers will explain the crop planning practices they use to set the stage for a successful growing season on their urban and educational farms. Following the panel, you’ll participate in a discussion where you’ll be able to ask questions and fine-tune your own crop planning method. Bring your crop list and production goals for the 2019 season to get the most of this event! Hanna Mosca has been teaching educational programming on urban farms for 10 years. She is the Frick Greenhouse & Shiloh Farm Manager for Grow Pittsburgh, where she manages an annual seedling sale and a weekly farm stand throughout the summer selling vegetables, fruit, and herbs. She moved to Pittsburgh in 2012 for Chatham University’s Master of Food Studies program, where she concentrated on urban agriculture education and food access issues. As an undergraduate, she studied social justice, sustainability studies, and gender, women, and sexuality studies focusing on food justice. Tony Miga is the director of the Chatham University Farm at Eden Hall. He is responsible for the role the farm plays in academic support, outreach, and community engagement, and manages a certified-organic diverse vegetable farm, housed on Chatham’s 388-acre Eden Hall Campus in Gibsonia. The farm grows 60+ different crops annually. Additionally, the farm cultivates forest-grown shiitake mushrooms, stewards a small apiary and an heirloom apple orchard, and produces maple syrup. The farm primary serves the University dining halls, events, local businesses, and restaurants.